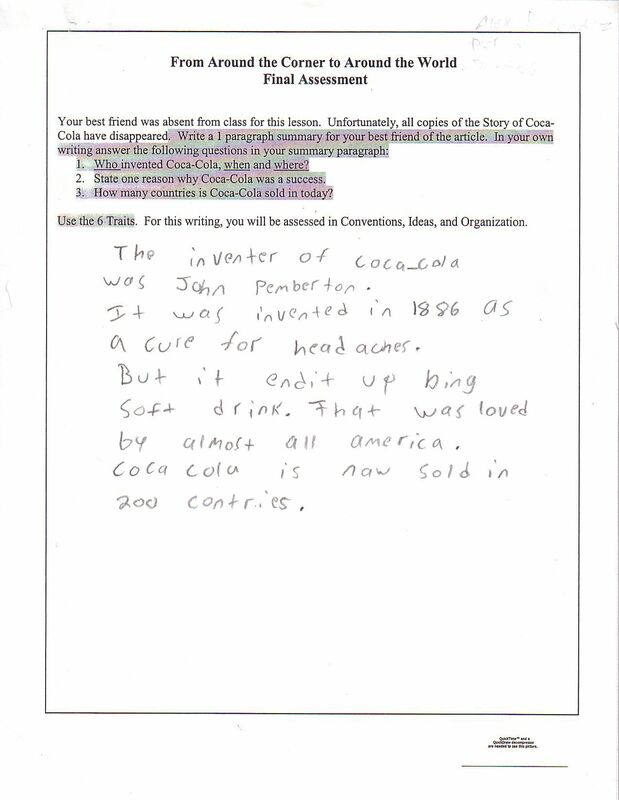 In this lesson, students will examine the spread of one product (Coca-Cola) as aided by advances in technology. Students will mark on their maps their estimates of the spread of a product and then mark their maps again after receiving and discussing information. Students will culminate the lesson by writing a summary paragraph.